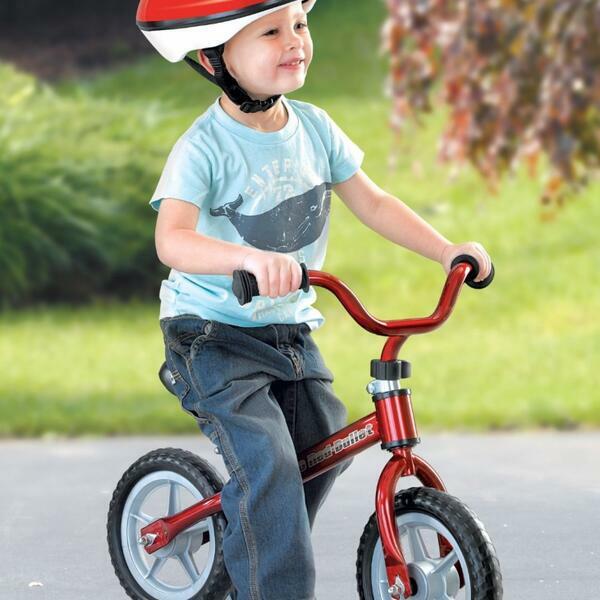 Are you looking out for a simple yet excellent bike that will help your young boy train how to balance and ride? While larger wheels are generally used on bikes to increase speed and for leverage over obstacles. It really is designed to make the training experience and enjoyment easy. Comfortable seat and handlebars which can be adjusted. The handle bars are wide for easy control and good grip.